Robert Penn Warren, in his Pulitzer Prize-winning book All The King’s Men, writes about Jack Burden, one of his main characters, who, in dismissing some older men he meets at the courthouse in Mason City as political simpletons, continues to reflect on how certain folk, as they age over the years, grow into losing themselves. While a longer selection, I think Burden’s words prove a powerful reflection for those of us who find ourselves getting into midlife and beyond. They ain’t real, I thought as I walked down the hall, nary one. But I knew they were. You come into a strange place, into a strange town like Mason City, and they don’t seem real, but you know they are. You know they went wading in the creek when they were kids, and when they were bigger they used to go out about sunset and lean on the back fence and look across the country at the sky and not know what was happening inside them or whether they were happy or sad, and when they got grown they slept with their wives and tickled their babies to make them laugh and went to work in the morning and didn’t know what they wanted but had their reasons for doing things and wanted to do good things, because they always gave good reasons for the things they did, and then when they got old they lost their reasons for doing anything and sat on the bench in front of the harness shop and had words for the reasons other people had but had forgotten what the reasons were. And then they will lie in bed some morning just before day and look up at the ceiling they can scarcely see because the lamp is shaded with a pinned-on newspaper and they don’t recognize the faces around the bed anymore because the room is full of smoke, or fog, and it makes their eyes burn and gets in the throat. Oh, they are real, all right, and it may be the reason they don’t seem real to you is that you aren’t very real yourself. I’m reminded of Jesus’ words in Matthew 16:26, “For what will it profit a man if he gains the whole world and forfeits his soul?” There are some pursuits that, no matter what is promised in them, aren’t worth it when all is said and done. I see so much of that false allure in the neck of the woods I live. The challenge as a follower of Jesus is not to be seduced by the fool’s gold of just living life, securing ease, and following along with everyone else in the cul-de-sac of triviality and thinness, but to cultivate a heart that has depth and yearns to be real – in who I am, in what I love, and how I live – for God’s glory and my good. It’s a life that has conviction, that knows what it believes and why it believes it. That’s full not only of pathos and passion but has those grounded in the reality of who God is and what he’s done. I pray that if I’m not as real as I need to be, I’ll run from what is false while strengthening that which is true, and trusting God’s grace in the middle of it all. 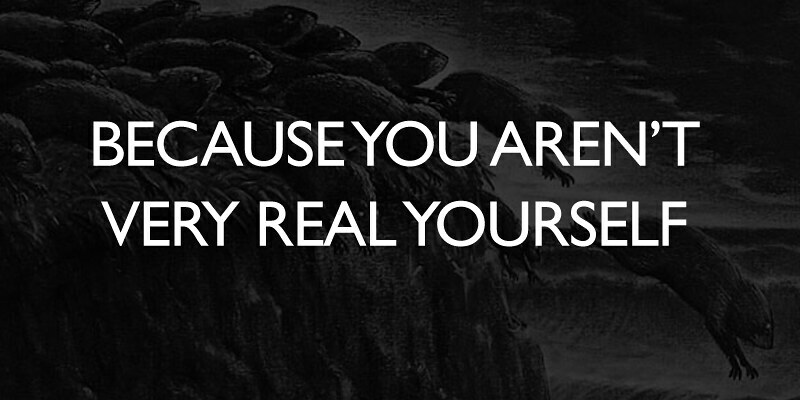 When you look inside, how real are you? 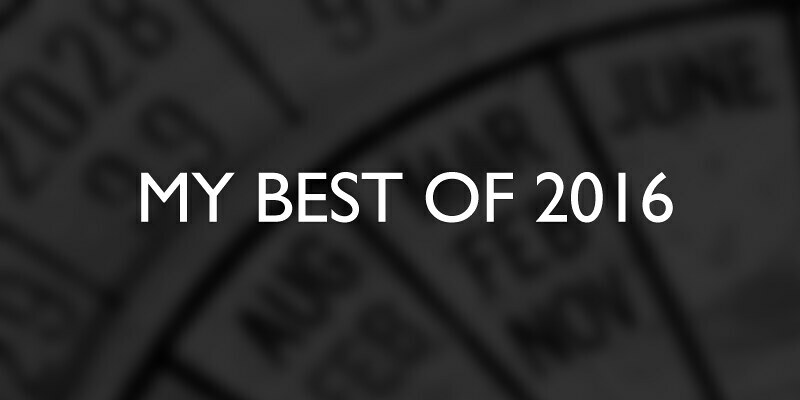 Like last year, since I read a bit, my best of 2016 contains categories of books. To qualify, the books don’t have to be published this year but read within it. With that in mind, here was my best of 2016. 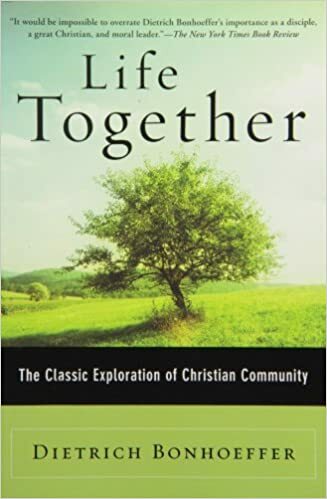 Best Christian Life Book – Life Together by Dietrich Bonhoeffer. I had read Bonhoeffer’s classic The Cost of Discipleship years ago but hadn’t read Life Together in full until my small group wanted to use it as we closed out the year together. I don’t know why I waited so long. Bonhoeffer’s work is a stunning picture of how he believes Christian community should function. There are statements he makes that should cause any North American follower of Jesus to think twice about how he or she lives out the gospel with other believers. 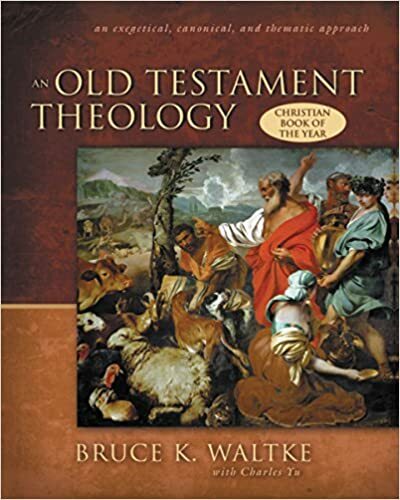 Best Biblical Studies/Theology Book – Old Testament Theology by Bruce Waltke. This book received ECPA‘s 2008 Bible Reference & Study Book of the Year and rightfully so. While it took me some years to finish it, Waltke takes an in-depth look at the Old Testament in a way that’s both insightful and yes, engaging. I kept saying to myself after reading a section or two, “Man, I don’t really know the Old Testament like I should.” Don’t let that stop you. The introduction alone is worth the price of this book because it helps Christians better understand how to approach the world and literature of the Old Testament. I’d suggest reading this in a cohort and commit to reading the Bible alongside it (or vise versa). 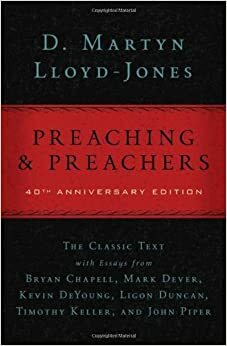 Best Ministry Book – Preaching and Preachers by D. Martyn Lloyd-Jones. Okay, there are some critiques about preaching the good doctor makes that seem so preposterous in degree it made me laugh out loud. One could feel that to Lloyd-Jones there’s an “abomination” around the corner of most pulpits. While the dogmatism of this book might turn some off, I was enchanted by it. I never had to wonder where MLJ felt about an issue. What he does say about preaching is so good, rich, and helpful it almost makes some of his more bizarre “abominations” become like endearing idiosyncrasies. This was our CCCC preaching cohort‘s summer read. Once we finished, the word “abomination” quickly made it into our lexicon of evaluating preaching. 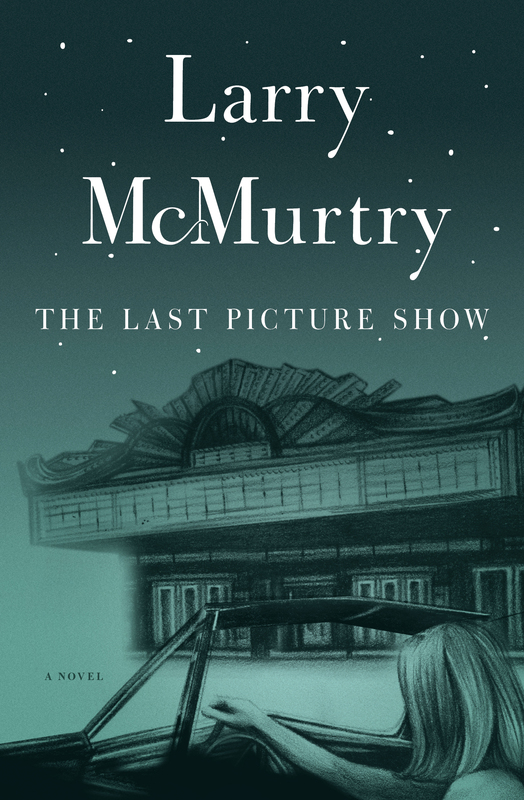 Best Fiction: Drama – The Last Picture Show by Larry McMurtry. The author’s Western epic Lonesome Dove is one of my all-time favorites.1 I wanted to delve a little more into McMurtry’s canon by seeking out his most critically acclaimed works. That brought me to The Last Picture Show which is a coming-of-age tale set in a small North Texas town (a thin disguise of McMurtry’s hometown of Archer City, Texas). Featuring two high school boys, Duane Jackson and Sonny Crawford, wondering what paths they should take after high school. McMurtry’s narrative is parts humorous, tragic, and yet earnest throughout. Being from a small Texas town, I found the tone of the book perfect pitch. It was both a novel and a time machine for me. While some elements2 might be foreign to the readers who grew up in small-town Texas, the majority of life in McMurtry’s Anarene has been and is being played out all over the state. Best Fiction: Comedy – A Confederacy of Dunces by John Kennedy O’Toole. This book was referred to me by a couple of friends who I trust when it comes to literature.3 They both claimed it would be a “laugh out loud” read. I demurred. For some reason, it has to take a lot for a book to truly be humorous to me. However, about a fourth of the way into it I fell under its spell. Dunces is hilarious! Sadly, this novel was written by a man who took his own life, never to see the Pulitzer Prize his effort would achieve. The longer I read, the funnier it got. Ignatius J. Reilly is a character who I won’t soon forget. Best Fiction: Historical Fiction – Silence by Shusaku Endo. Okay, this book, which is about 17th-century Portuguese Catholic missionaries to Japan, messed me up unlike any book I read in 2016. As a follower of Jesus, I found it not only thought-provoking but convicting. Endo speaks about what it really means to believe, doubt, and persevere (or not) in the midst of persecution. I am always humbled to read about Christians who give their lives for Jesus. It makes me check the depth and authenticity of my own faith. I can’t escape it. Endo’s book is both beautiful and horrible. A must-read. 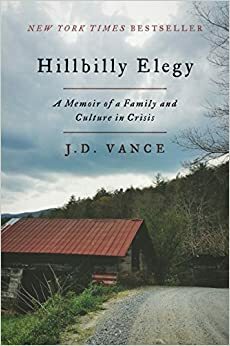 Best Nonfiction: Current Events – Hillbilly Elegy by J.D. Vance. This book is a 2016 New York Times bestseller for good reason. Vance tells the story of growing up as a white working-class kid in a middle-class world who can’t escape the demons of the former in the midst of the latter. This book is sad, graphic, tragic, hopeful, and instructive. I can’t believe the author is 32. This is book gives insights to political, social, and spiritual dynamics of social class which likely determined the presidential election of 2016. Best Nonfiction: General – On Writing by Stephen King. Listen, you don’t have to like the genre in which he writes but I’d argue King will go down as one of the greatest authors of his generation. I can’t tell you how many friends of mine recommended On Writing to me. I am glad I took their advice. I’m no writer. I don’t pretend to be. I’m a speaker who writes. However, I love to learn about writing better. 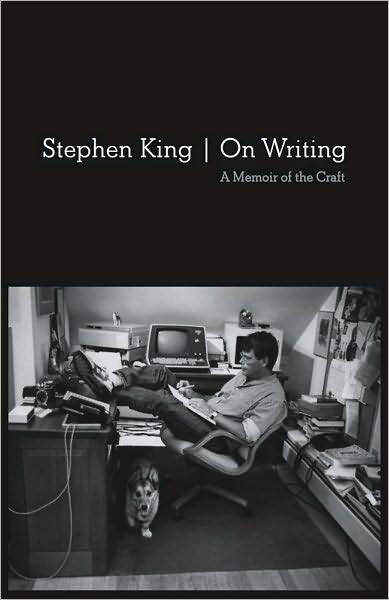 King’s book is so chock-full of wisdom about writing and what it takes to compose good stories I found myself continually mesmerized by the book. It may have been the fastest read of the year for me. Absolutely fantastic! 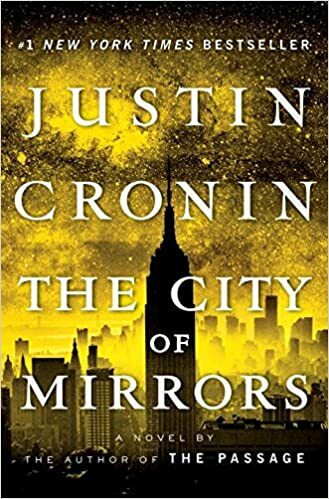 Best Just for Fun Book – The City of Mirrors by Justin Cronin. 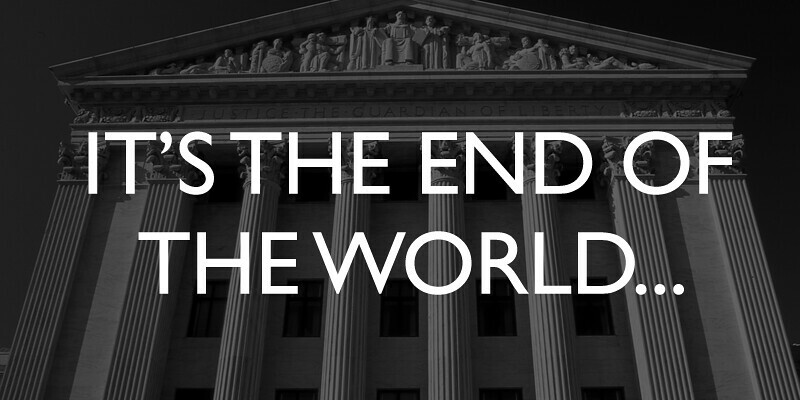 Cronin, a Houstonian, has written such a fantastic apocalyptic trilogy – beginning with the wonderful The Passage4 – I had been waiting all summer for the final installment. Written with depth and intelligence, author Justin Cronin writes a thinking man’s fantasy thriller. The added bonus for me was that much of what takes place in The City of Mirrors is exactly where my family ranch is located. Like, exactly where it is! In fact, reading the book while in the hills west of Kerrville, Texas, made the experience even better. This book is part action, philosophy, and drama. A great trilogy from start to finish. Kudos to a fellow Houstonian! 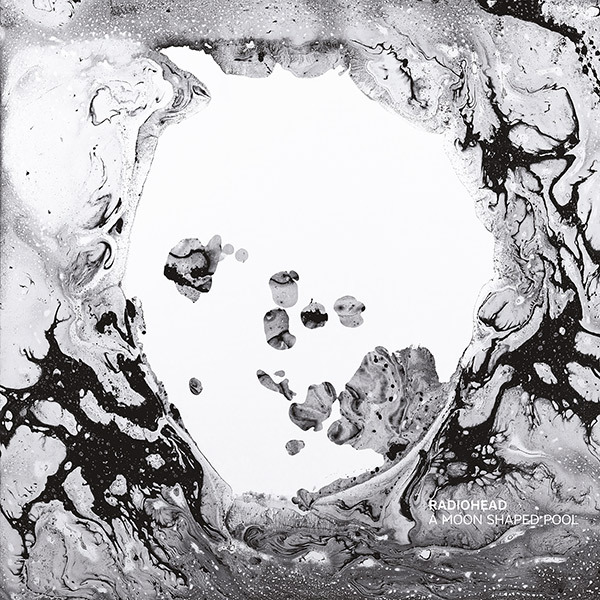 Best Album – A Moon Shaped Pool by Radiohead. If you’ve followed my blog, it’s no secret that Radiohead is my favorite band of all-time. While acknowledging potential bias, I must say that my best album of 2016 is their latest offering. It’s a mixture of rock, classical, jazz, and so much more. I was a little trepidatious of what their latest album would hold for listeners. Goodness, it blew me away. It’s easy to see why Rolling Stone’s readers picked A Moon Shaped Pool as one of their 10 Best Albums of 2016. My favorite songs: Burn the Witch, Daydreaming, Ful Stop, and True Love Waits. *Honorable Mention – A Sailor’s Guide to Earth by Sturgill Simpson. Simpson is Waylon Jennings reincarnate. I grew up listening to Outlaw Country, so anyone who can revive the spirit of Jennings, Nelson, Cash, et. al., will easily get on my radar. I tell people I don’t hate country music, I abhor modern country music which is manipulated, formulaic, safe, bro-country pablum that dominates the airwaves today. Sturgill is a throwback. I had the pleasure of seeing him in Houston this year as he promoted his latest offering, a concept album about the birth of his son. He was absolutely fantastic. Simpson remains true to traditional country music while also pushing its boundaries.5 Best song: Breakers Roar. 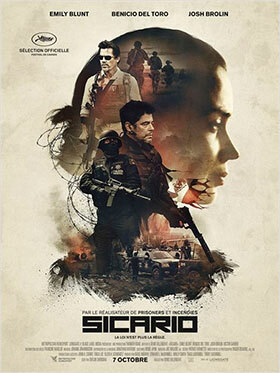 Best Movie – Sicario. While I’m a genuine Star Wars fan, Denis Villeneuve’s story about a stand-up FBI agent in the middle of the Mexican drug cartel war is not only suspenseful and thought-provoking but far better than J.J. Abrams’ offering The Force Awakens. Accompanied by Jóhann Jóhannsson’s masterful soundtrack, this movie won’t let you go. I’m into border literature6 and Sicario fits perfectly. Benicio del Toro is masterful amongst a cast that holds up their own end. I love movies that don’t have syrupy, triumphalistic endings and Sicario definitely qualifies as a complex, nuanced story. I loved it. Best Moment of 2016 – No question. It was celebrating 20 years of marriage to my wife. While 2016 had my brother winning a seat to U.S. Congress,7 it still paled in the light of two decades of marriage to my beautiful bride.